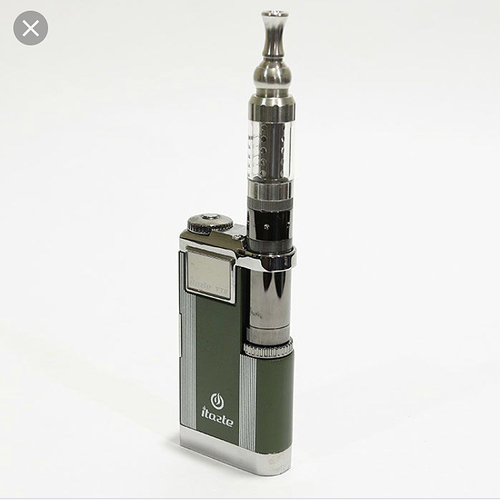 #1 I like Smoant and think they make some excellent products. #3 Smoking almost killed me and vaping made me stop smoke. 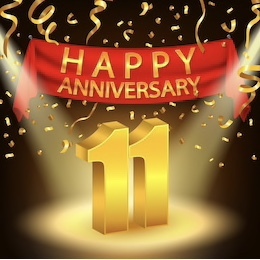 #4 Happy 11th Anniversary @Heaven_Gifts and also thank you for all the giveaways you do. #5 I really like making my own e-juice. I don’t have the Charon but I would like to win it. 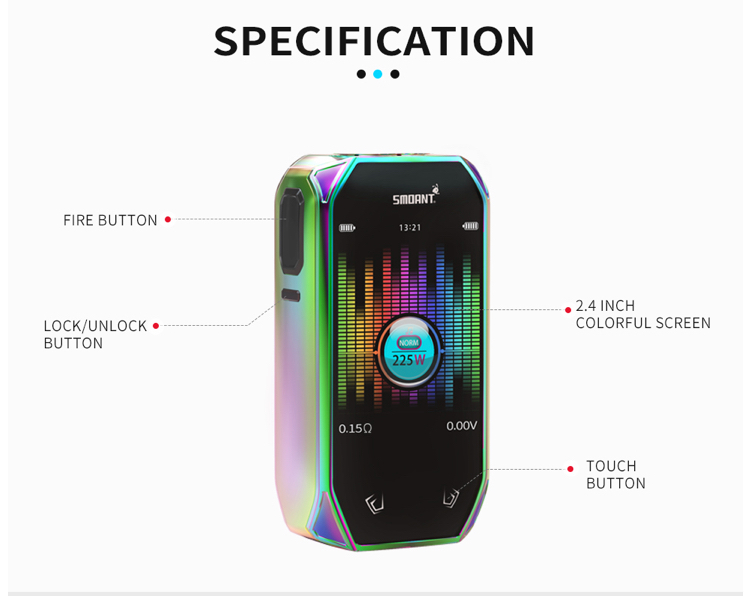 I think Smoant makes very good products but I’m not happy with the trend of sticking things on mods that have nothing to do with vaping, like a music box. #2. Vaping saved my life!! 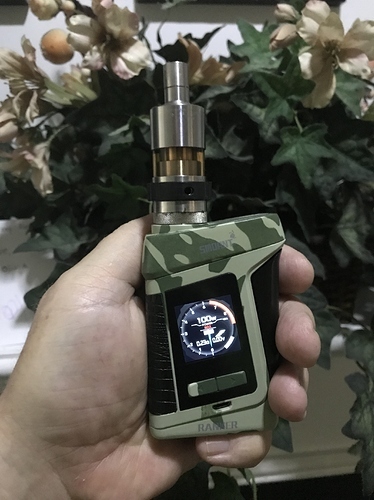 I love to vape but right now I’m in dire need of a new mouse cause the only one I have that still works is playing up and gives me a headache. Maybe they can come up with a mod that you can use as a mouse? #3. Vaping helped me quit smoking! #5. I really like the looks of the Naboo. 1) I am only familiar with the Smoant Ranker. I was gifted the device in an earlier giveaway. It is very nice with a oversized Fire bar. Anyone else remember the Itaste VTR (personal defense mod). That thing was a brick! Weighed the same as a brick, functioned much like a brick.